This family-oriented event attracts as much as 20,000 visitors each year to our village. 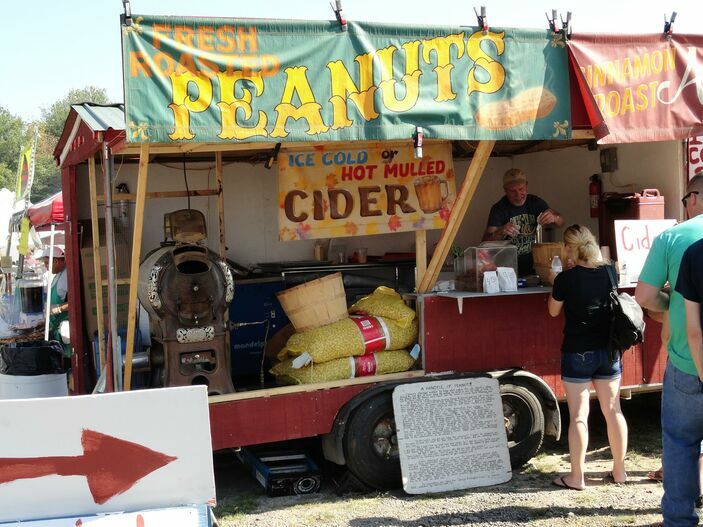 The first Apple Festival started out small and was organized in about 7 weeks. Now it has grown to include lots of crafts, free entertainment and demonstrations, amusement rides, games, a variety of food and lots of fun! It now is a year long planning process! $1.00 Donation requested at the door for anyone over 12.